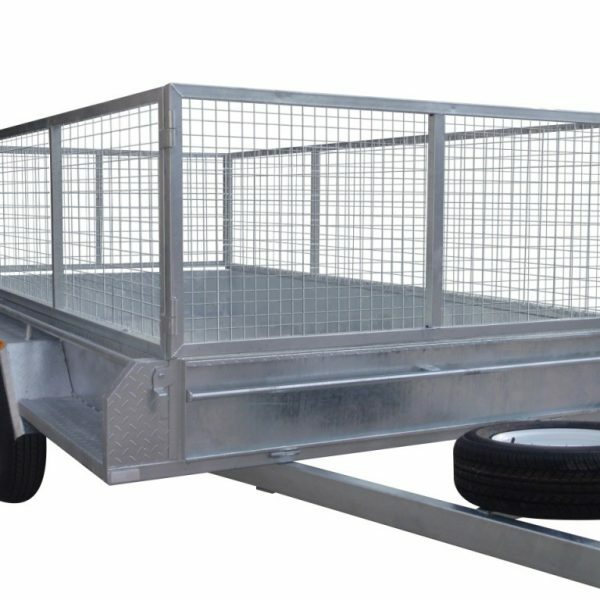 12×6 tandem trailers are often used to transport small cars. 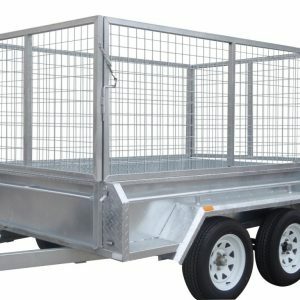 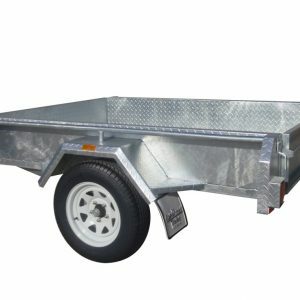 It allows customers to have the versatility of a small car trailer along with a tandem box trailer that they can use to carry firewood and other equipment. 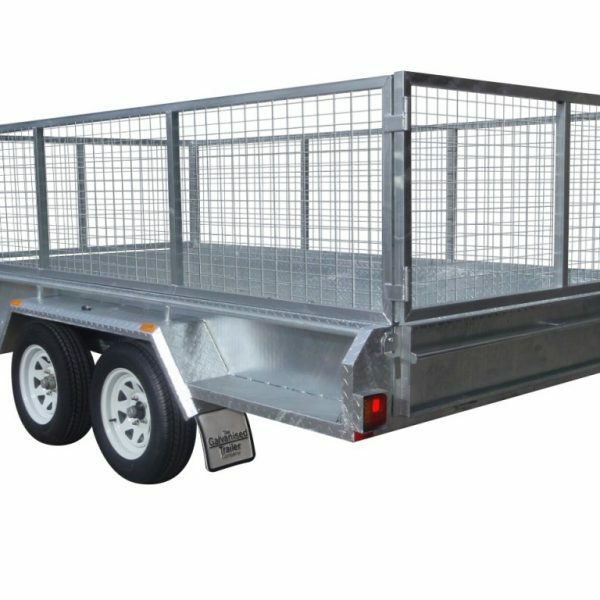 They are also a very handy size for these people wanting to carry bulky items either around a rural property or in the city. 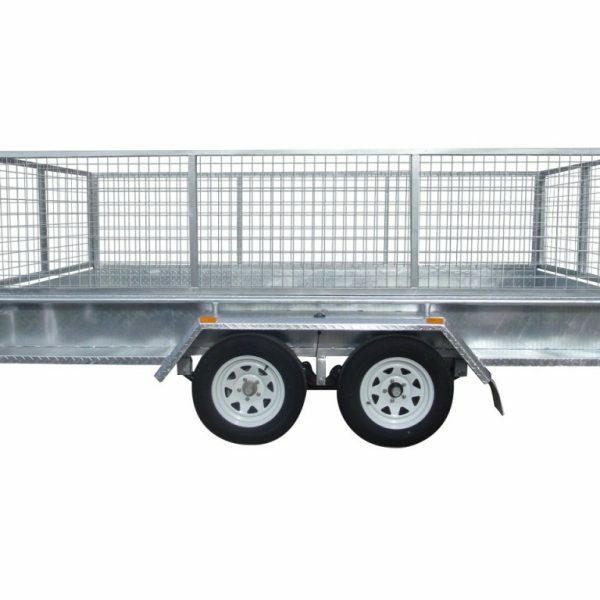 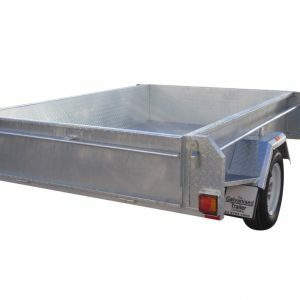 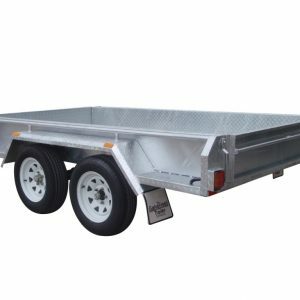 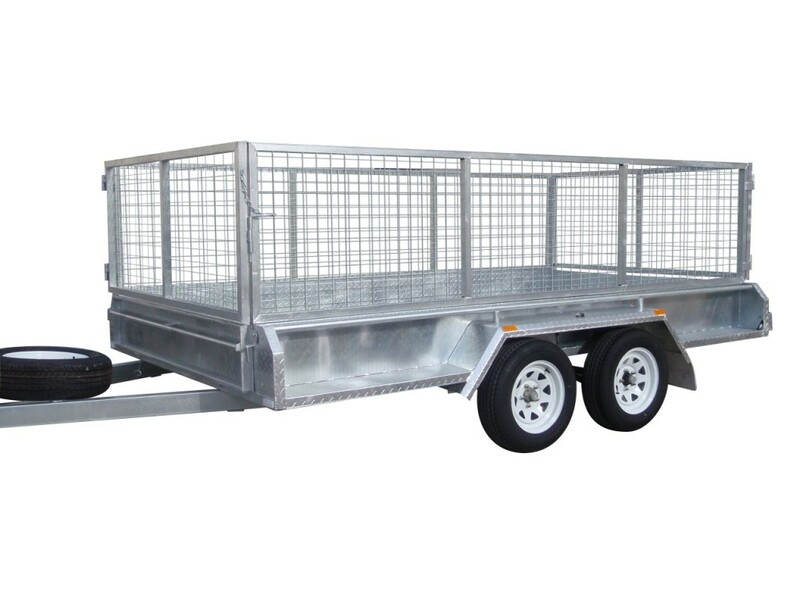 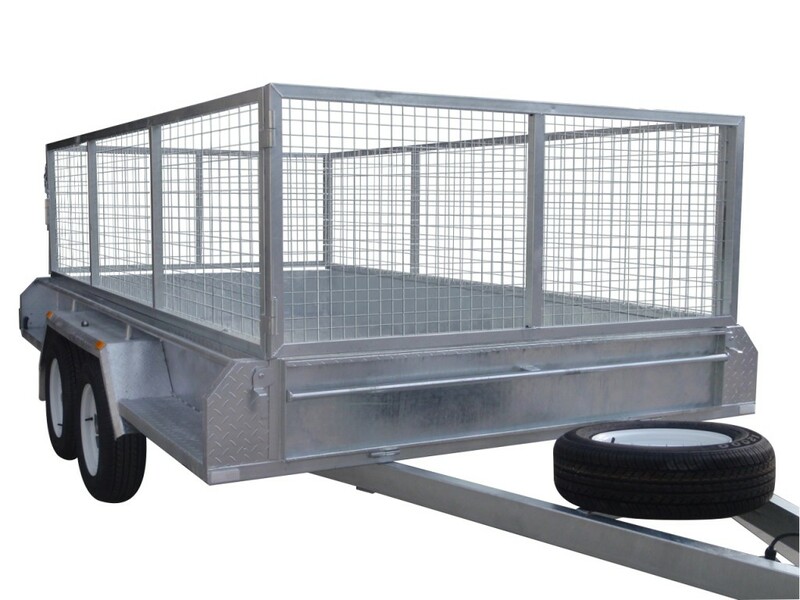 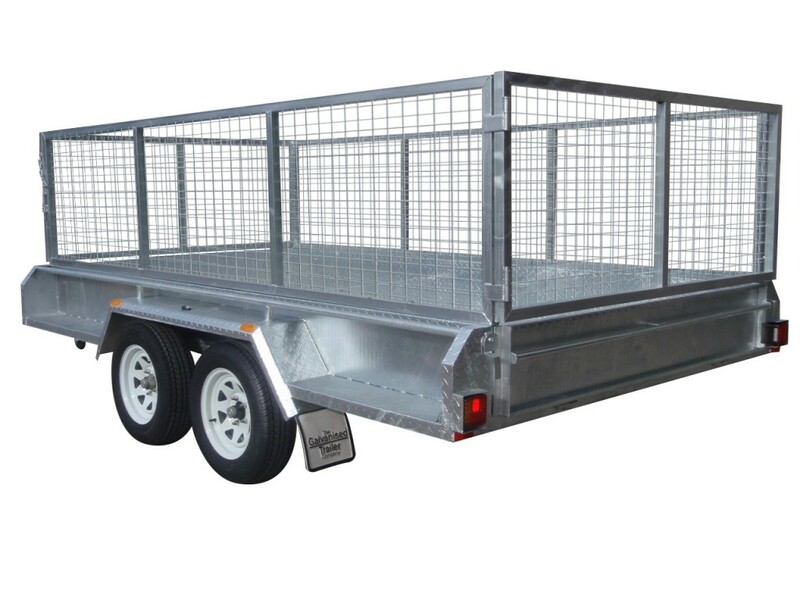 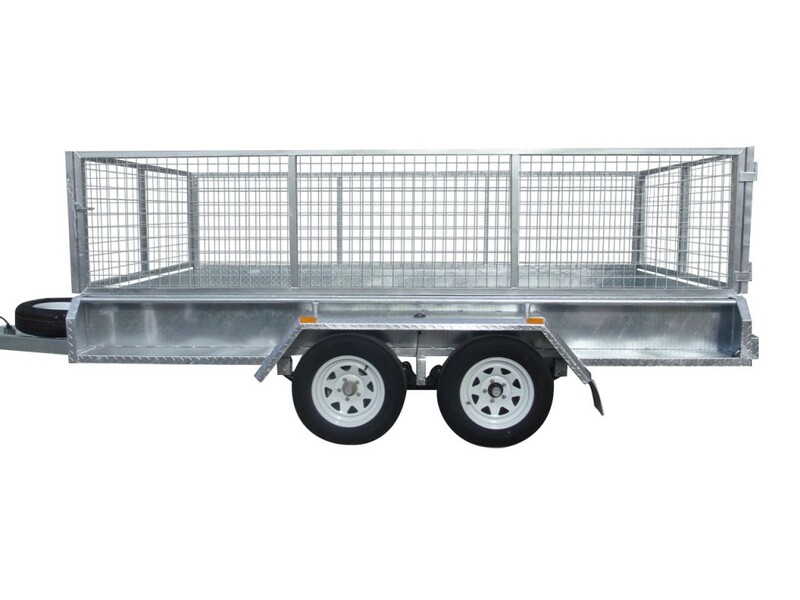 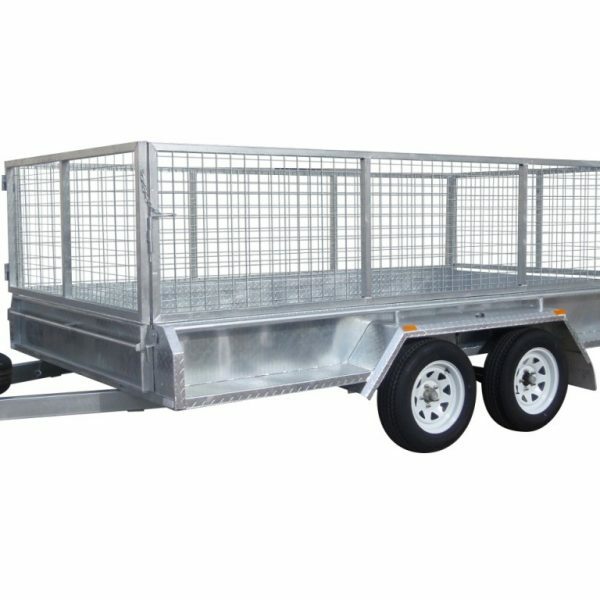 These trailers are made with a heavy-duty full checker plate design with a six leaf roller rocker load sharing suspension making it very easy to tow.